Many organisations have made big efforts in recent years to reduce their reliance on the ‘same old same old’ corporate spokespeople – usually spokesmen. But the fact that more needs to be done was evidenced towards the end of last year, when the Financial Times recognised that nearly 80% of the people it quoted as sources in its articles were male. 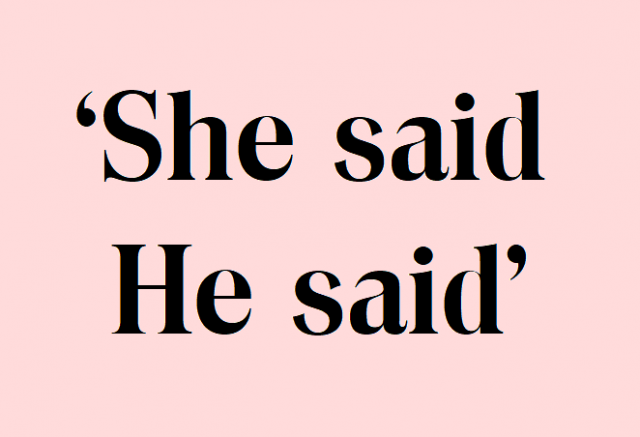 The paper has now gone to the lengths of introducing new software – the so-called ‘She said He said’ bot – that uses pronouns and analysis of first names to determine whether a source is male or a female. Journalists are then alerted if they are not doing enough to feature women in their stories. The reason for this is not just #metoo-style political correctness, but because the FT wants to attract more women readers, and research suggests a positive correlation between stories including quotes of women and higher rates of engagement with female readers. In a sense, papers are only following what broadcasters have been conscious of for years – as I know from personal experience, when producing a TV or radio news programme, you do not want a parade of identikit male faces and voices, for the sake of variety if nothing else. The same is true of panel discussions, which are becoming an increasingly regular forum for many of our media training clients. Men-only panels, or ‘manels’, used to be common but are now widely frowned upon by organisers and participants. They will actively search for women to fill some of the slots. 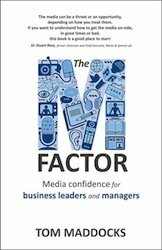 All this means there are big opportunities for companies that have a strong cadre of well-media trained women and also ethnic minority spokespeople – they are now considerably more likely to be chosen to appear in the media compared with the traditional front-man, if there is a choice. We know that women are traditionally less likely to push themselves forward, so to take advantage of the new opportunities, organisations need to give their fledgling spokespeople the right coaching and support – otherwise they will appear behind the times, and increasingly miss out while competitors hog the limelight. Now is the time!